This book of poems incorporates "10 Simple Rules for Survivi .. 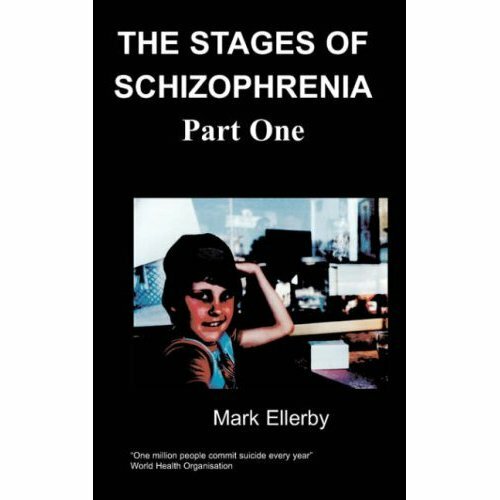 This is an anthology of works relating to my experiences of Hillsborough in 1989 and my subsequent PTSD symptoms. 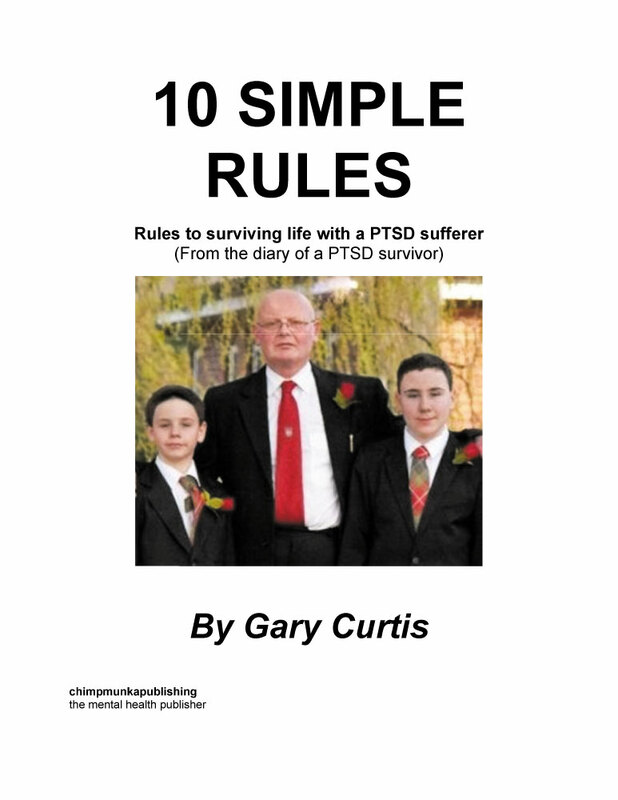 It also contains a factual section by my wife about 10 things which might make living with a PTSD sufferer easier, from her own experiences. Gary Curtis was born in March, 1957 in the Lancashire seaside resort of Blackpool. The second of 4 boys, he grew up with football in his life. When he was 7 years old, he was taken to Anfield where he met Bill Shankley. This was the start of a lifelong love of the game and of the team, Liverpool. On 15th April 1989, Gary attend the match between Liverpool and Nottingham Forrest at Hillsborough. Being a Liverpool supporter, He was in the middle of all the tragedy and began to suffer from flashbacks, nightmares and headaches. Three years after the tragedy, Gary’s pain became unbearable and he tried to take his own life. Gary’s wife Donna, has supported him through this and has made this book possible. Until he started writing, he was always taking his pain out on his loved ones. Today, he is working on learning new ways to deal with all of this and with the help of his friends and family, He is determined to survive! Waves of the Mersey woke from their sleep. Hillsborough’s terracing became a thief. As her tears stain a Liverpool scarf. As we Liverpool fans travelled to the F.A. Cup finals. As they crushed us into what was like a prison fence. Waited for the ninety-six souls at Heaven’s Gate. Restore the pride and glory back on the Mersey. As Liverpool always remembers 15th April, 1989. And will burn ever brighter when justice is served.